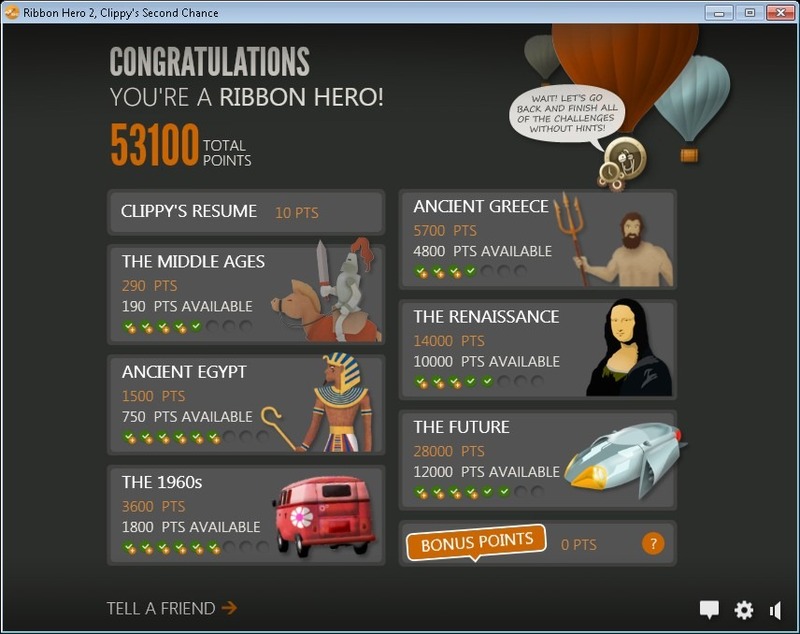 As we all know in Microsoft Office 2010 we are able of customizing the Ribbon and the Quick Access toolbar. We can create our own Tab with all the commands that we use most, and we can add commands that we use more often on the Quick Access toolbar. Isn’t it a shame though, that we have to customize them all over again, if we work on a new pc, or new laptop. 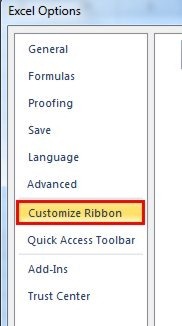 Thankfully, we can save the customizations that we have made on the Ribbon and on the Quick Access toolbar on a file, and then import them in Office 2010 on another computer. Below I will describe how this can be done. 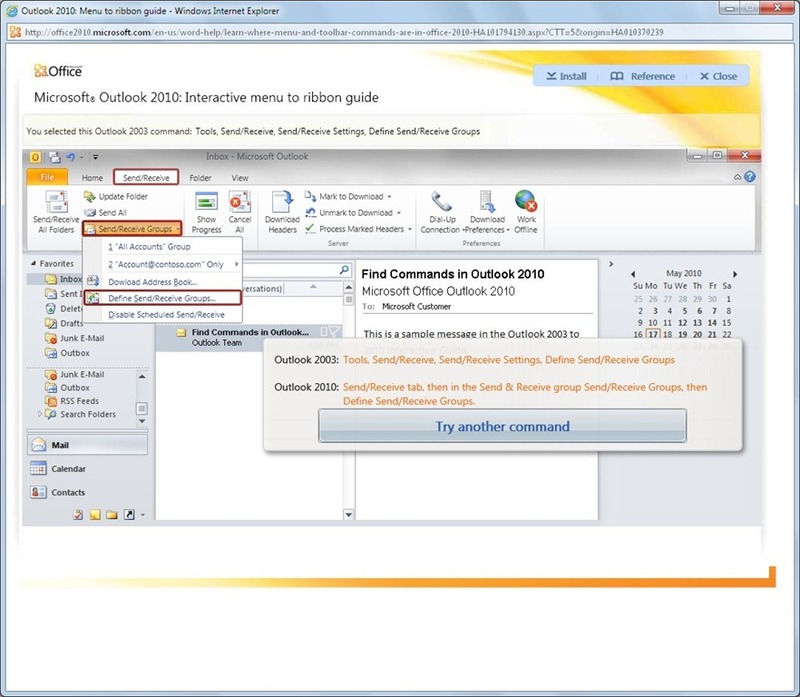 Be aware, that we can only save the customizations for one Office program at a time. For the example below I will be saving the customizations in Excel. 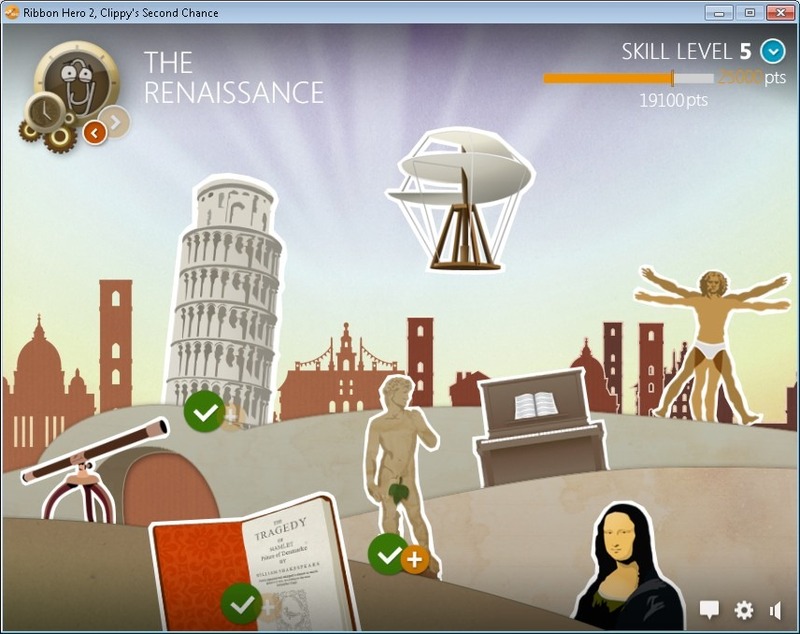 The exact same steps are required for the other Office programs. First of all we must press the File tab in order to go to backstage view. From the drop down menu that appears we must select the category Options at the bottom of the drop down menu as we can see in the image below. 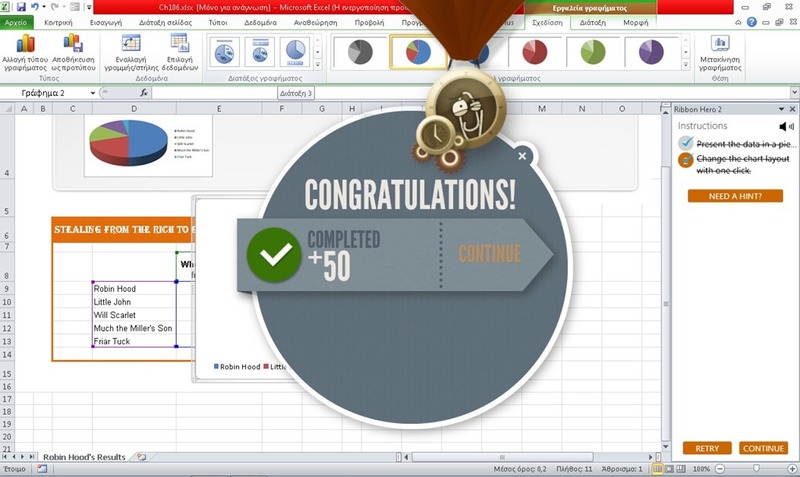 Once the Excel Options dialog box appears, from the left we select the category Customize Ribbon as shown below. 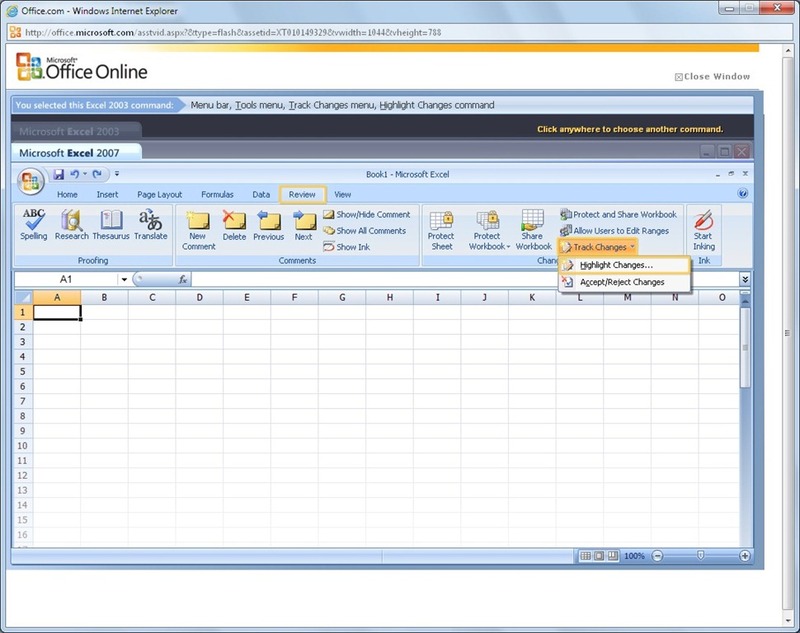 We can also click the Quick Access Toolbar. 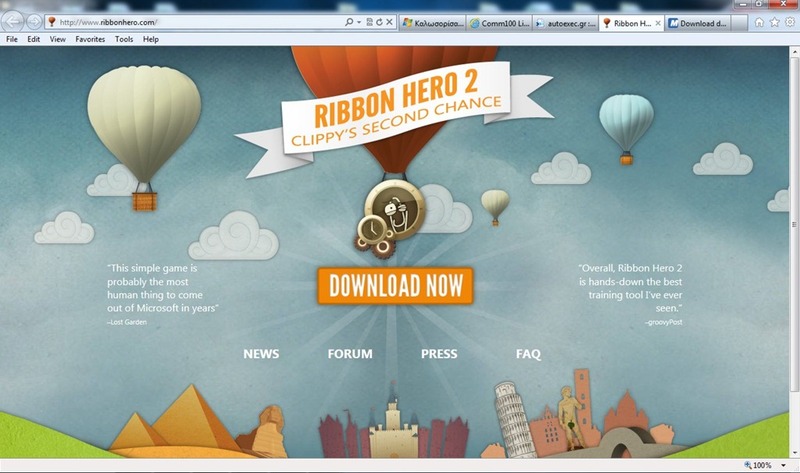 Whichever we choose all the customizations from both the Ribbon and the Quick Access Toolbar will be exported. 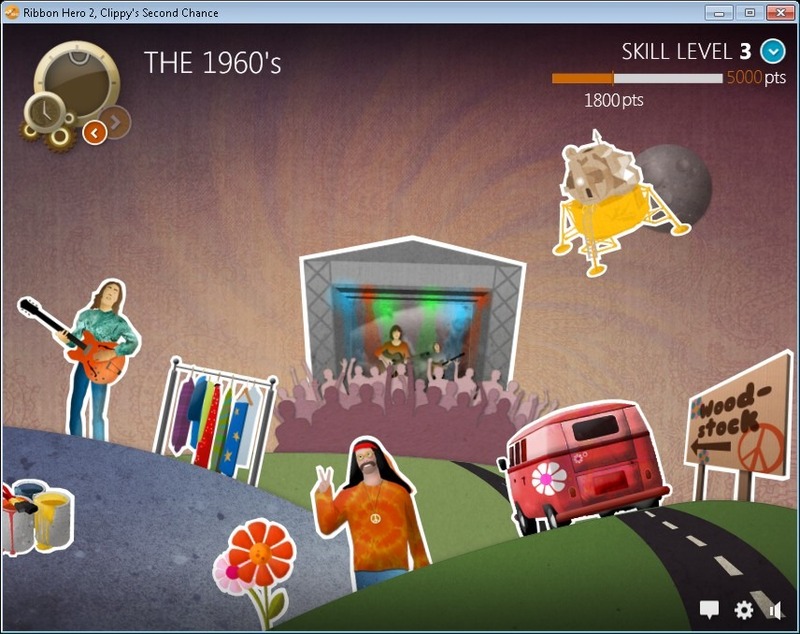 At the bottom right corner of the Customize Ribbon screen, the area named Customizations is located. We then click on the Import/Export drop down list, and from the drop down menu that appears we select the command Export All Customizations as we can see in the image below. The File Save dialog box appears, where we navigate where we want the file to be saved, and then enter a name. Finally we press the Save button. We notice in the image below the extension of the file is .exportedUI (user interface). 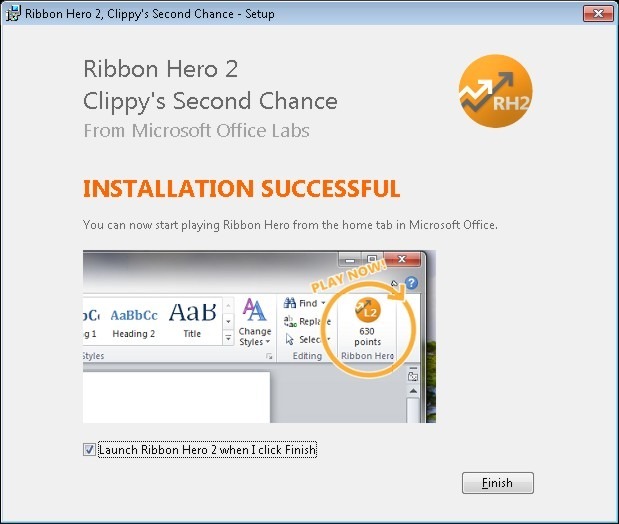 We have successfully exported the customizations of our Ribbon and Quick Access Toolbar. Now, we can import it on any other computer that we want to. In order to import the customization of our Ribbon and Quick Access Toolbar, we must follow the same steps as mentioned above. Select the File tab, from backstage view to select the category Options. 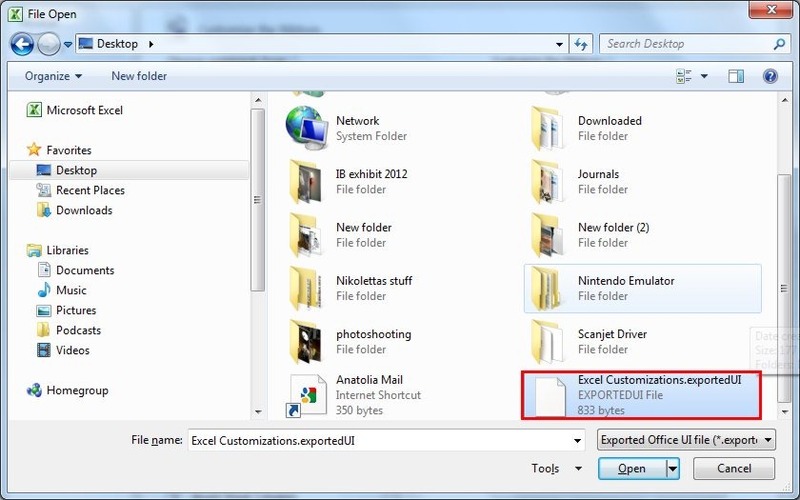 From the Excel Options dialog box we select the category Customize Ribbon or Quick Access Toolbar, and from the bottom of the window we select the Import/Export drop down list and from the drop down menu that appears we select the command Import Customization File as shown in the image below. 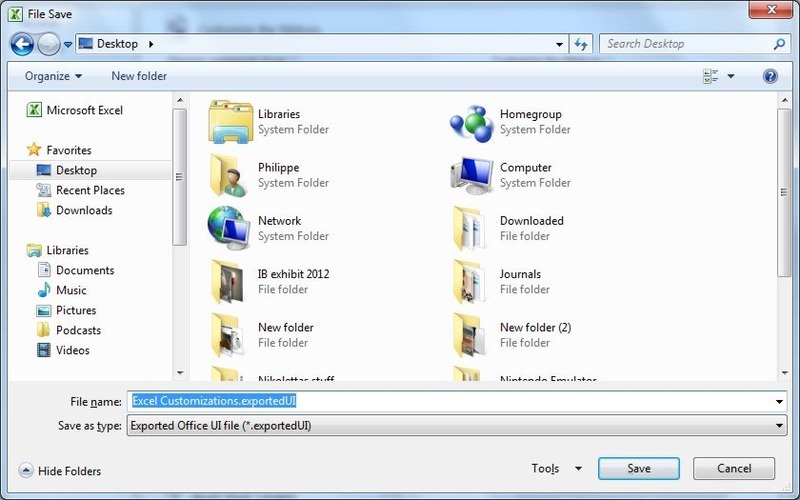 The File Open dialog box appears, where we navigate in order to locate the file, and once selected we press the Open button. 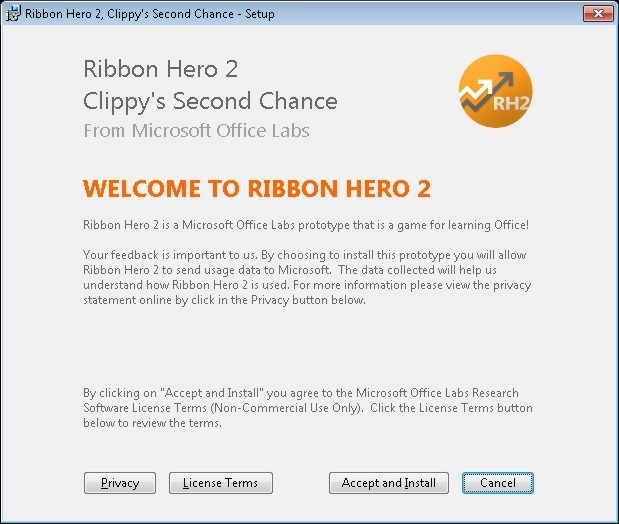 Once we press the Open button, a warning dialog box appears, asking us if we want to Replace All Existing Ribbon And Quick Access Toolbar Customizations For This Program? We then select Yes, in order for the customizations to imported. 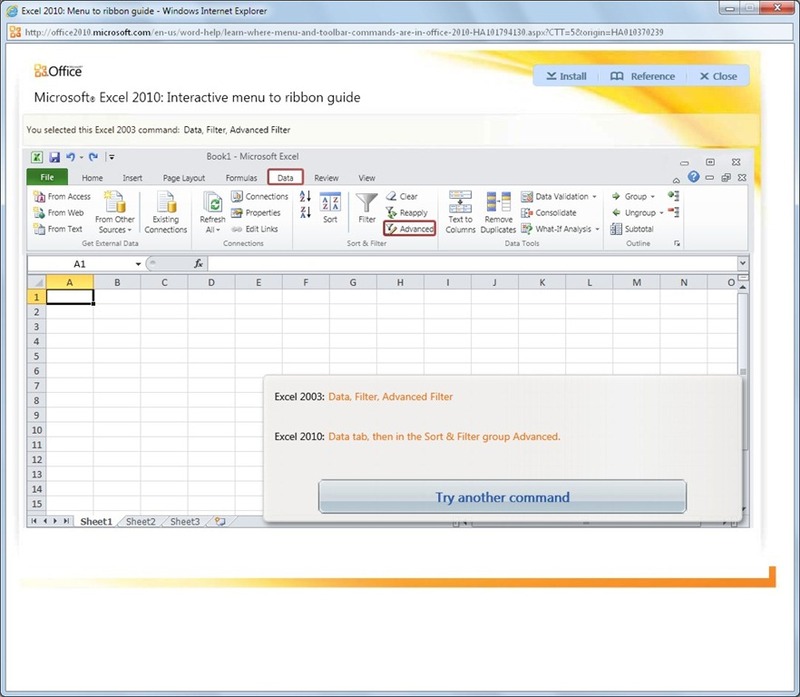 We then press the OK button from the Excel Options dialog box in order to return to Excel. That is it!!! All the customizations are imported. Be aware, that when we import a customized file for the Ribbon and the Quick Access Toolbar, all adjustments that we had made previously to them will be lost. 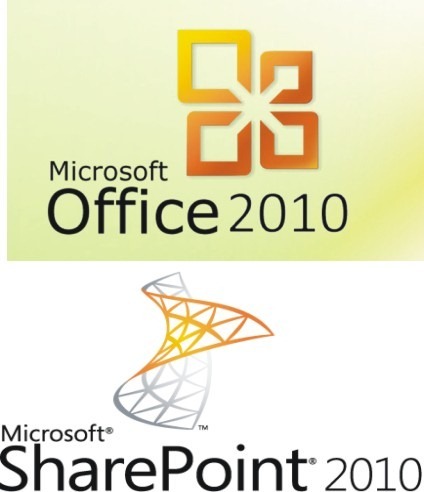 The same procedure stands for all the other Office 2010 programs. 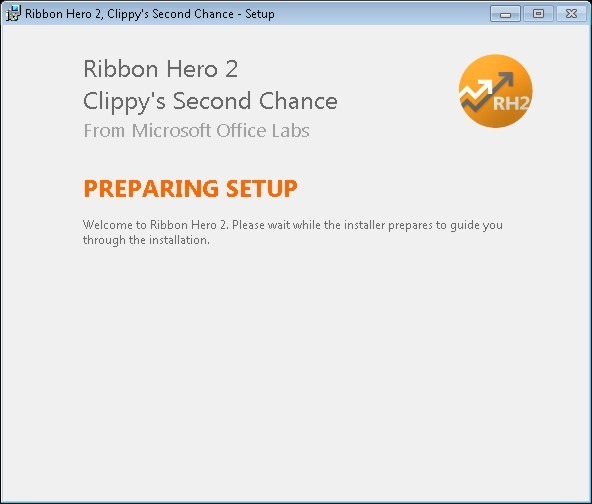 You can also check the video below, describing the steps in order to Import/Export all customizations of the Ribbon and the Quick Access Toolbar. 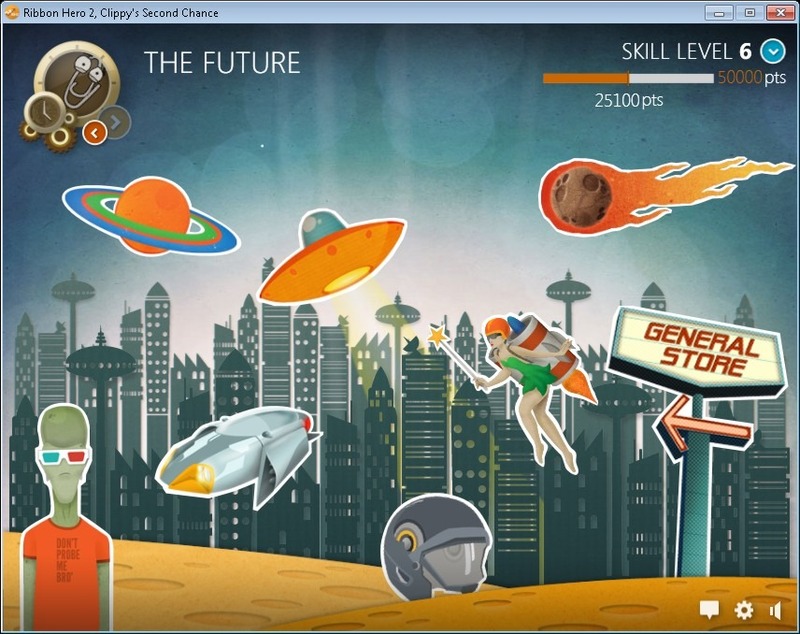 Don’t know so much about Office 2010 yet? Still trying to learn it? 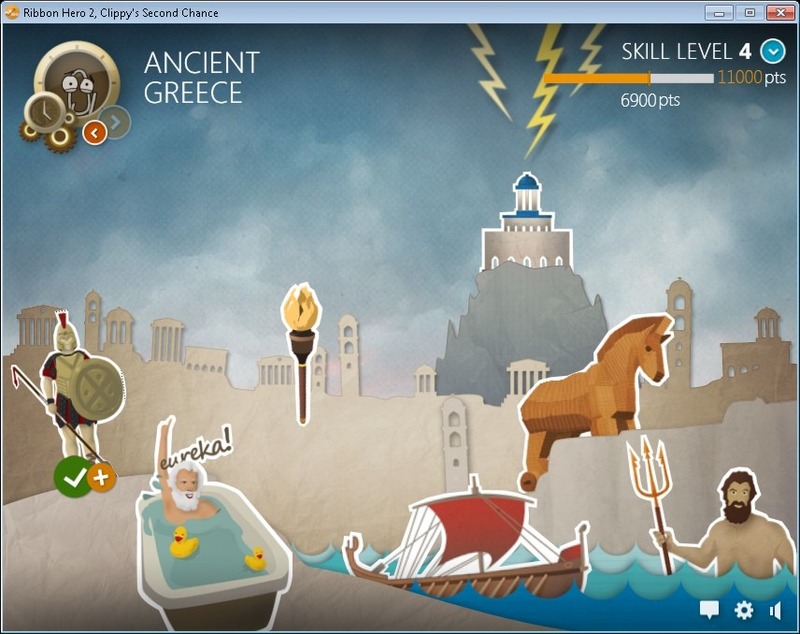 Searching around the web for tips and tricks on how things can be done? The solution is right in front of our computer screen. 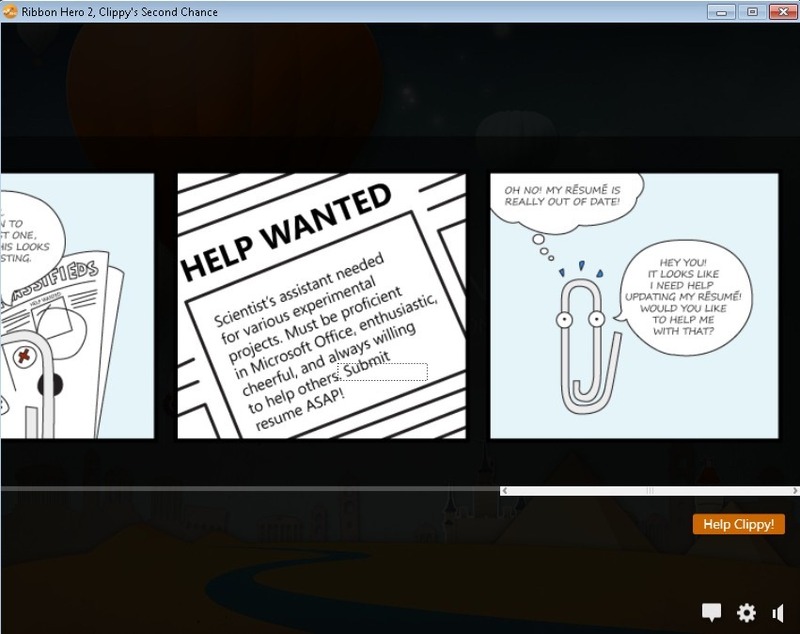 All we have to do is to download the Office 2010 “Getting Started” Screensaver. What does it do? 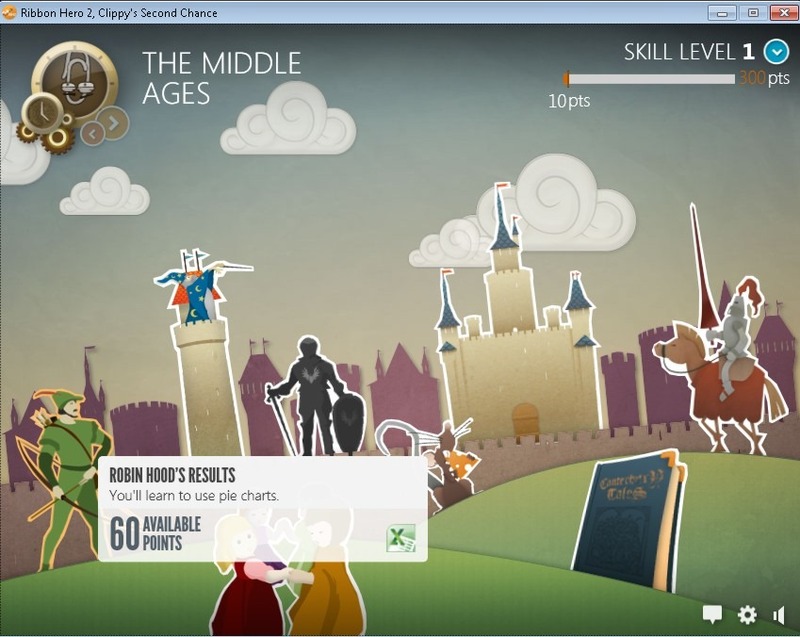 This free screensaver downloads short 60-90 seconds tips from Office.com, and shows them when we are not using our PC. 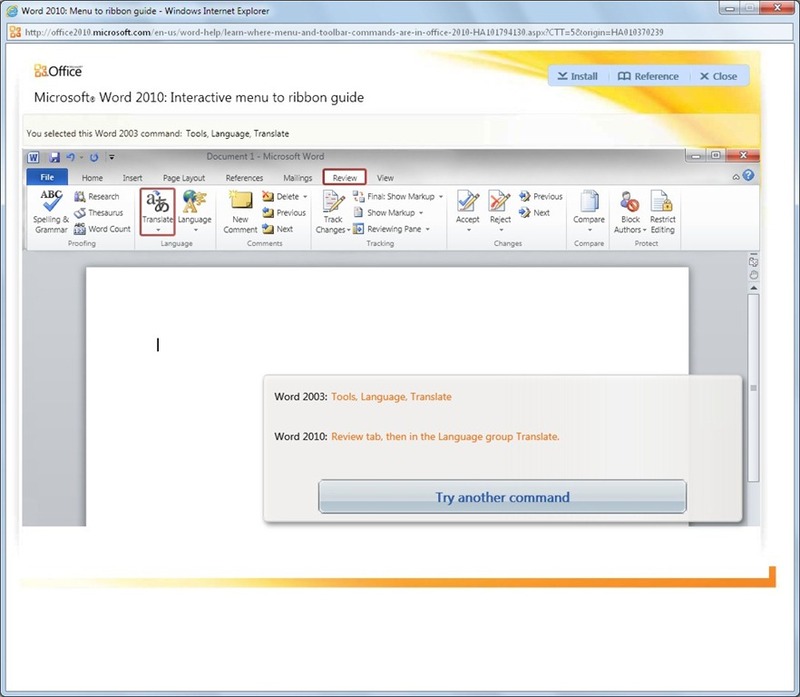 This way we get tips that help us using Office 2010, even when we are not working on our PC. Also, say that we are intrigued by a particular tip; a simple click will take us to a web page, where we can view the video again, watch similar ones, or even read an article to learn more. 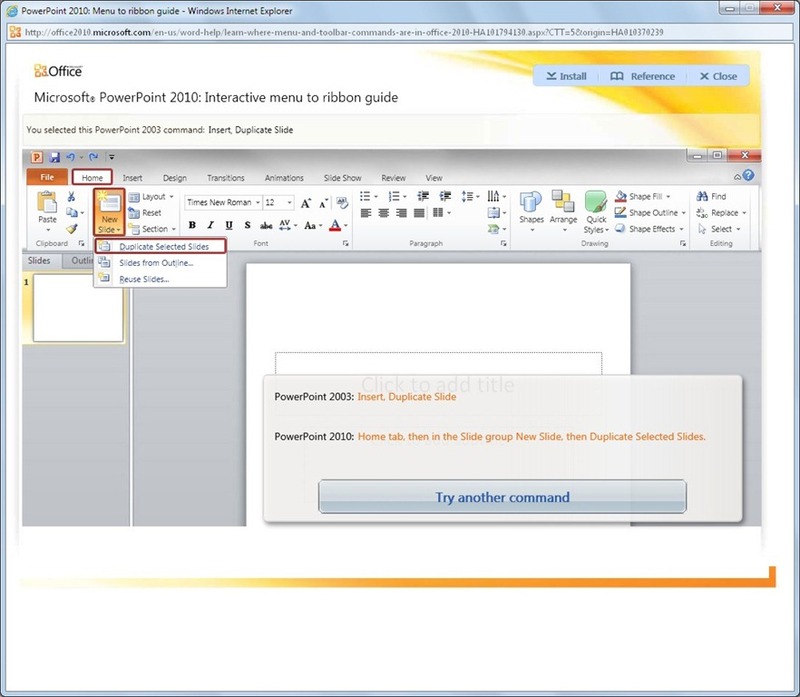 Just click the button below in order to download the Office 2010 Getting Started Screensaver. 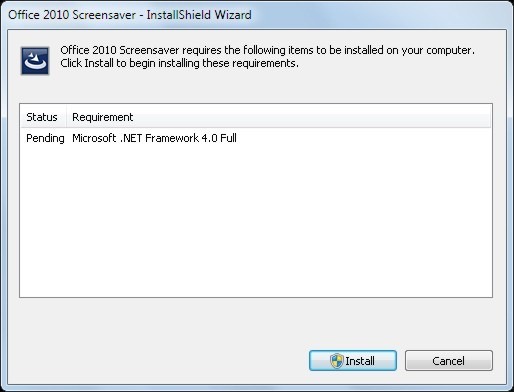 Once downloaded, we have to run ScreensaverSetup.exe in order for the installation to begin. We will be prompted to install Microsoft .NET Framework 4.0 Full, in case it is not already installed. 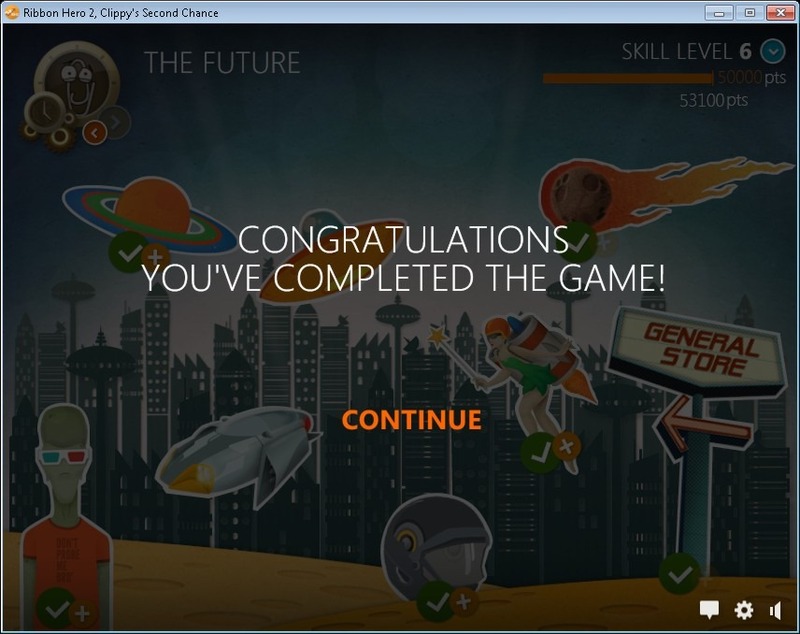 We just press the Install button to continue. 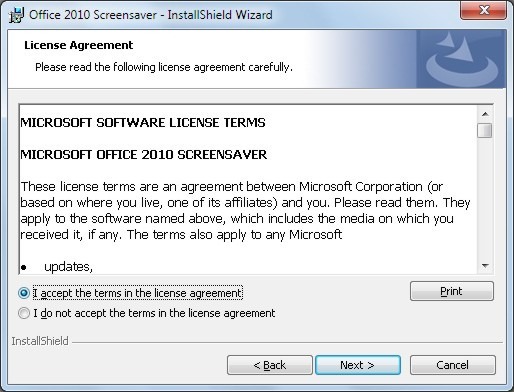 After Microsoft .NET Framework 4.0 is installed we are prompted to with the License Agreement, which we accept and then press the Next button in order for the Office 2010 Screensaver Install Shield Wizard to run. That’s it the Office 2010 Screensaver is installed. Depending on our settings in the Control Panel, the next time that we will not be using our computer the Screensaver will run, informing us with useful tips and tricks as demonstrated in the video below. 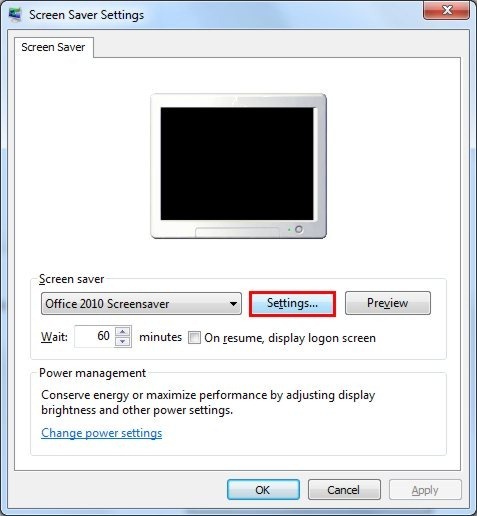 If we want to change the settings for the Office Screensaver, we must go the Control Panel, category Appearance, Screen, and Change Screensaver. The Screen Saver Settings window appears, where we press the Settings button as shown below. 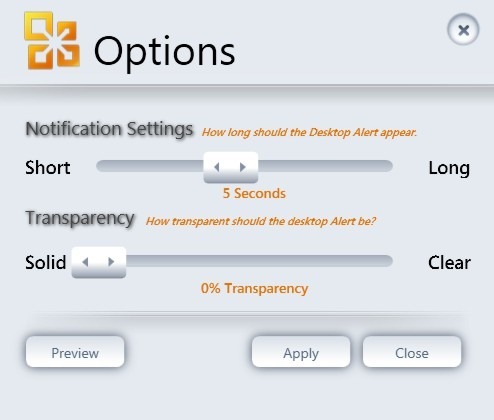 The options for the Office 2010 Screensaver settings are shown in the image below, where we can change the Notification Settings and the Transparency of the desktop alerts. How it works? 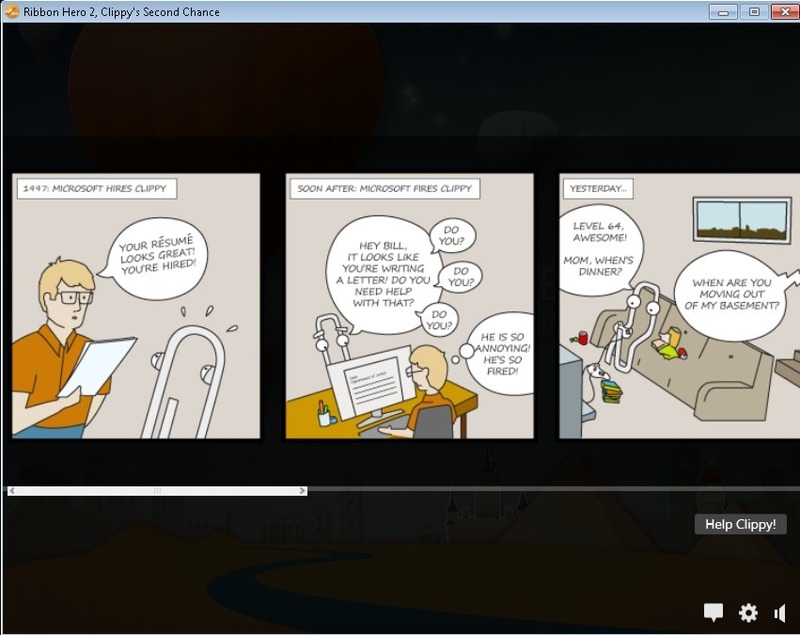 They have coded the screensaver so it pulls videos from an RSS feed. With this way, the tips are always fresh (we have to be online though). 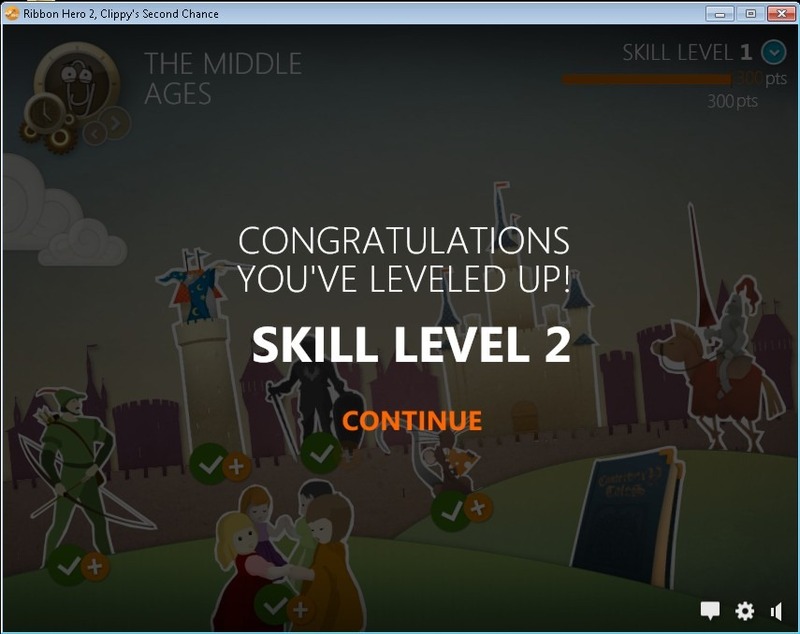 When we go back to our computer and dismiss the screensaver a small popup alert appears at the bottom of our screen, saying that we can click on it to learn more, as shown in the image below. 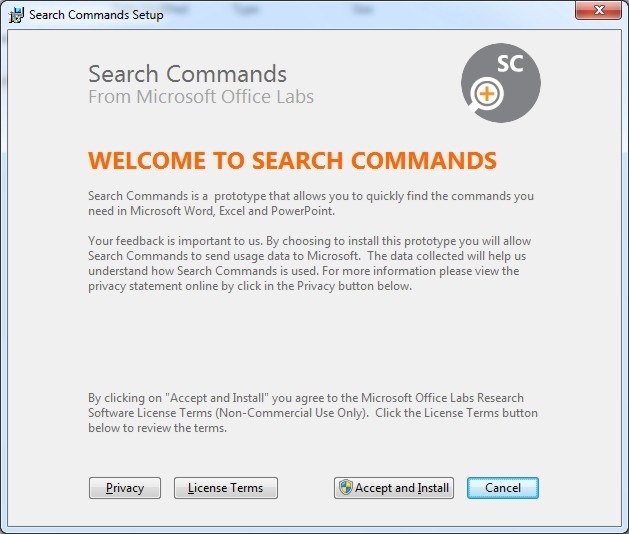 Are you still looking for commands in Office 2007 and 2010? 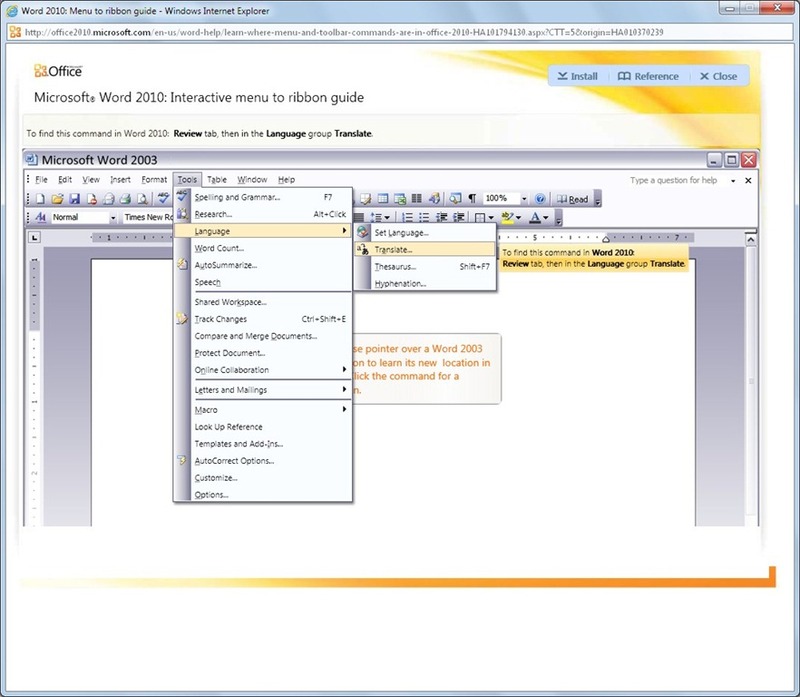 New to the ribbon interface of Office 2007 and 2010? 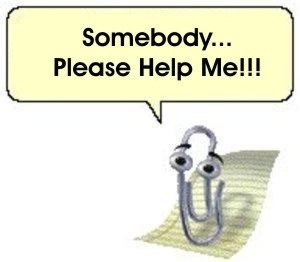 Miss the menus of Office 2003, and you can’t get around the new versions of Office? Don’t worry!!! 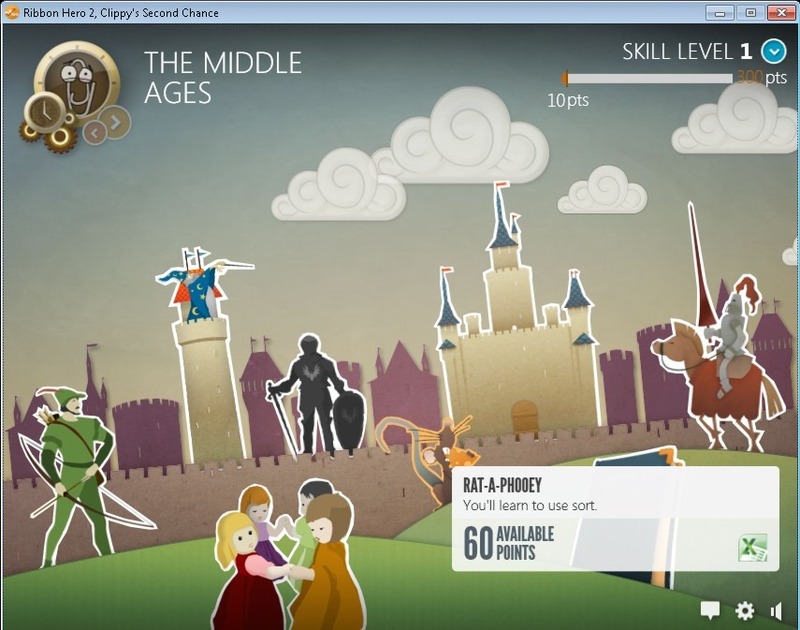 Microsoft has made an interactive guide to Office 2007 and 2010. 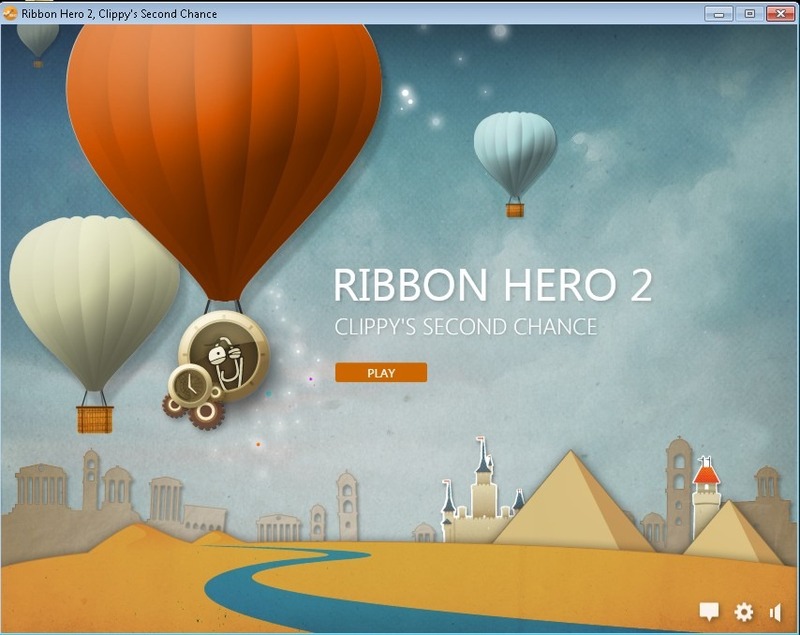 This guide helps users to learn their way around the ribbon. It is pretty simple to use. All we have to do is to start the application that we want to practice on, and then select a command from the old interface. A tooltip window will appear, showing us how to find this command in the new Office version. In order for the guides to work, we must have Silverlight installed; otherwise we will be prompted to install it. Once the guide has started for the application that we had chosen to we press the Start button as shown in the image below. Once the guide has started, we see the old interface of Word. 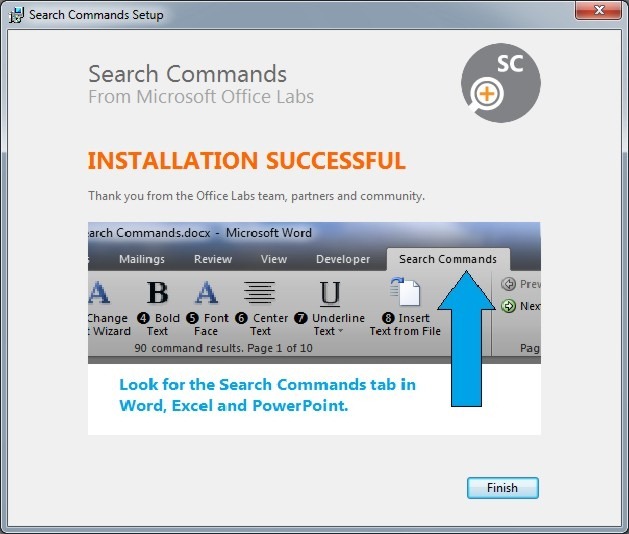 We then select a command that we want to find out where it is located in Word 2010, as shown in the image below. 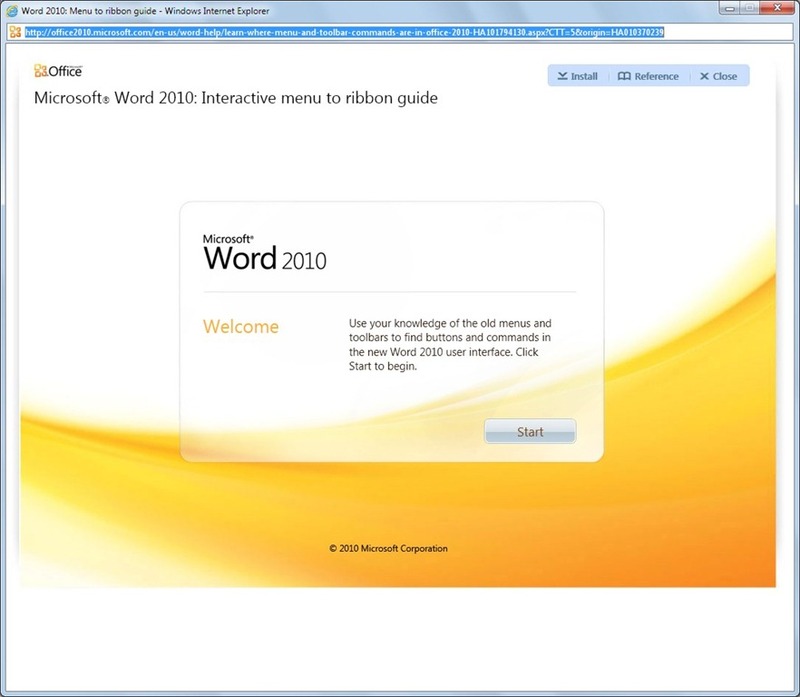 A tooltip window appears, telling us where this command is located in Word 2010. 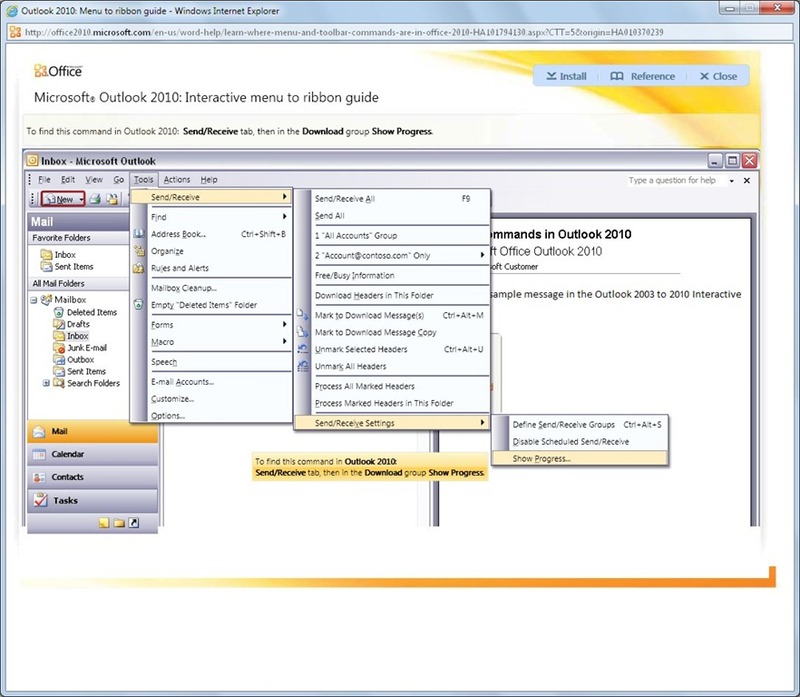 When we click on a command, the Word 2010 interface appears showing us where the command that we had selected is located, as shown in the image below. Below are listed some examples from different applications. Once a command is select we can always press the Try Another Command button in order to return and to select a different command. We can always install the guides to our computer, so we can access them even when we are not online. We select the guide that we want to install, and then from the top right corner of the guide we press the Install button as we can see below. The Install Application window appears, notifying us where we want the locations of the shortcuts to be installed. 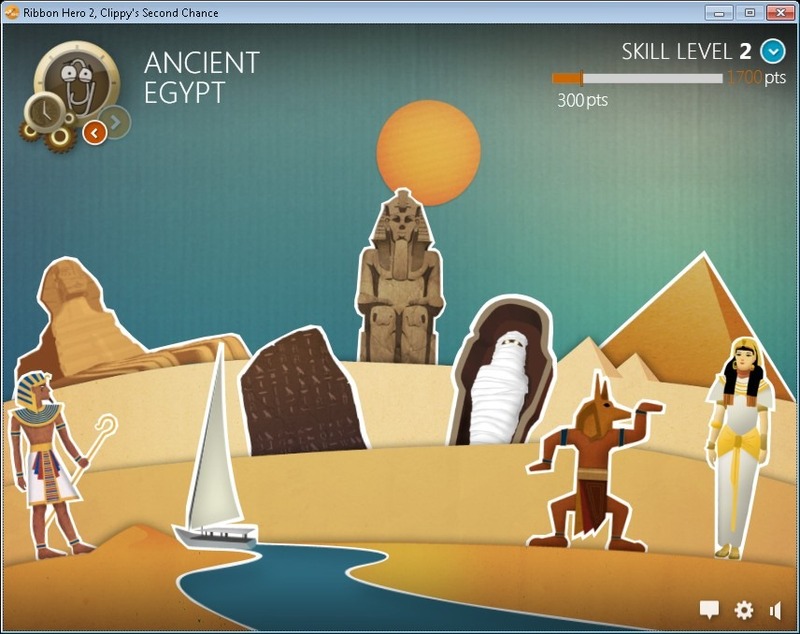 We then select between the two options and press the OK button. 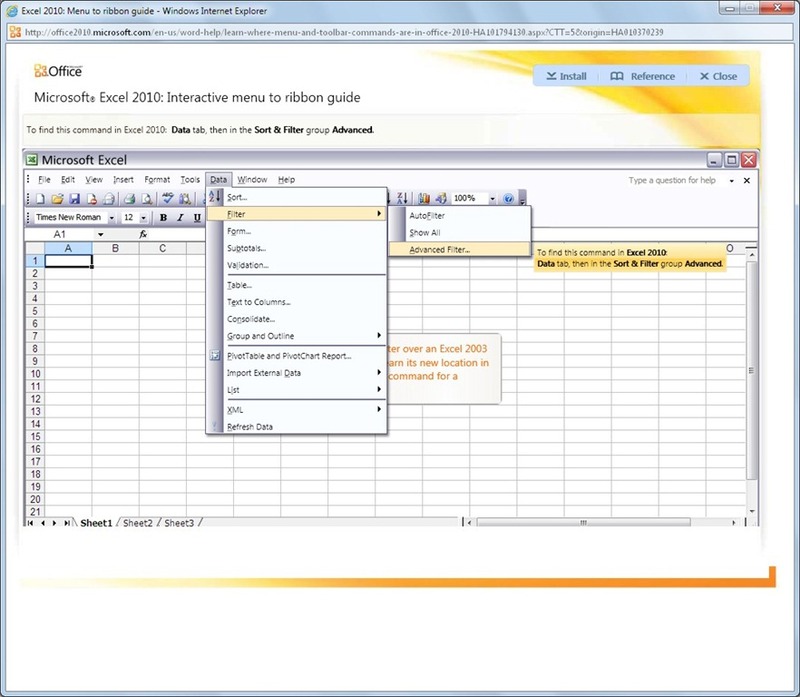 We can also download Office Reference Workbooks, which show us how to access each item that was in Office 2003 in Office 2010. Follow the link below and download the Office Reference Workbook that is needed. 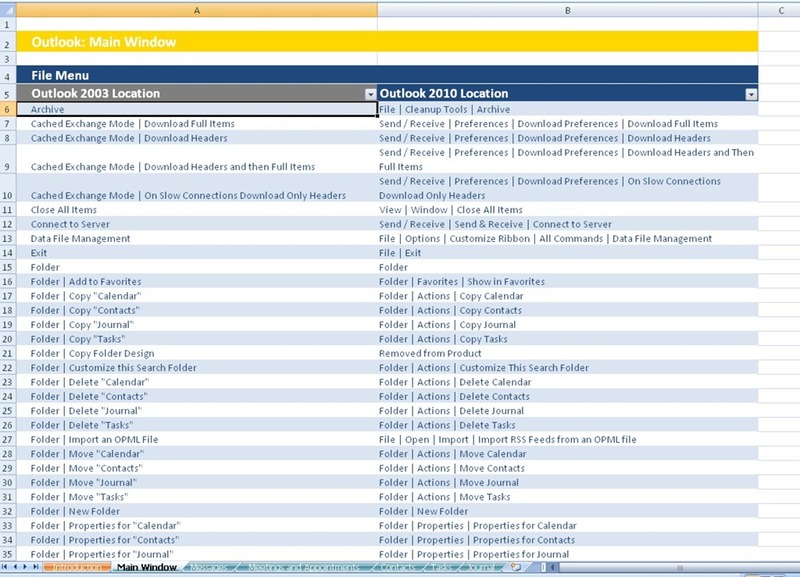 In the image below we can see the Outlook guide, showing us where each of Outlook 2003’s Main Menu commands are located in Outlook 2010. 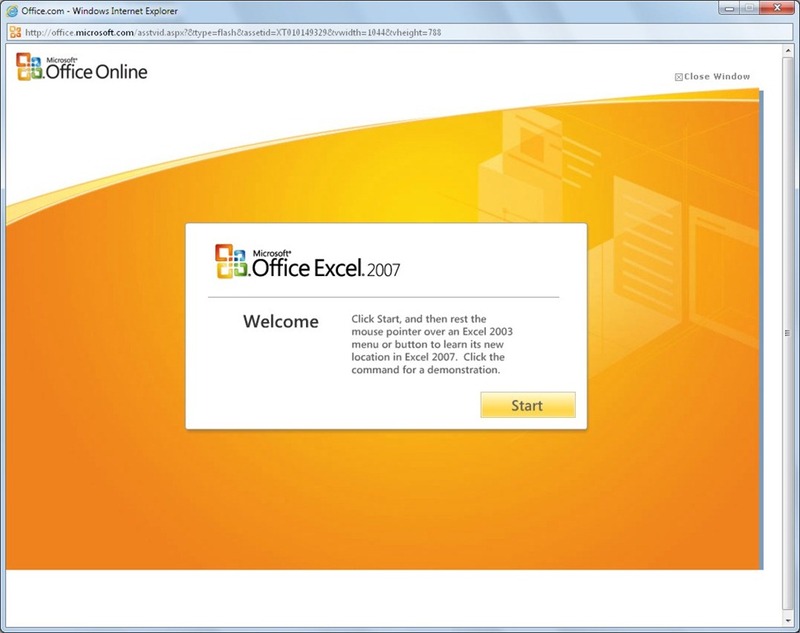 Below I have started the guide for Microsoft Office Excel 2007. 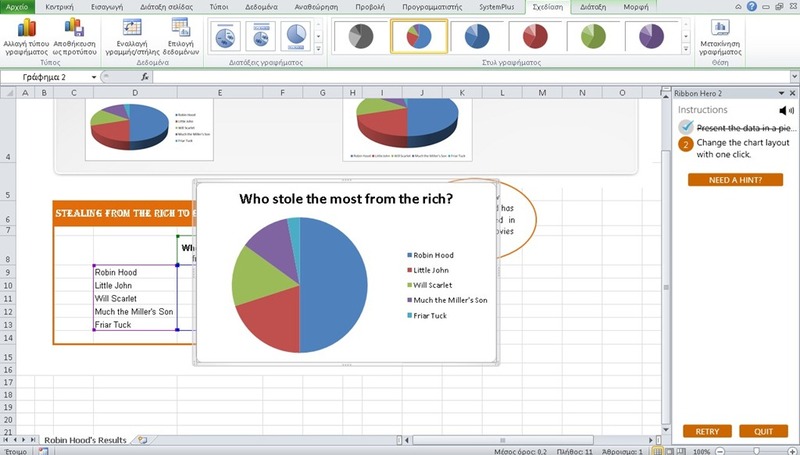 Below is a screenshot of the Microsoft Office Excel 2007 interactive guide. 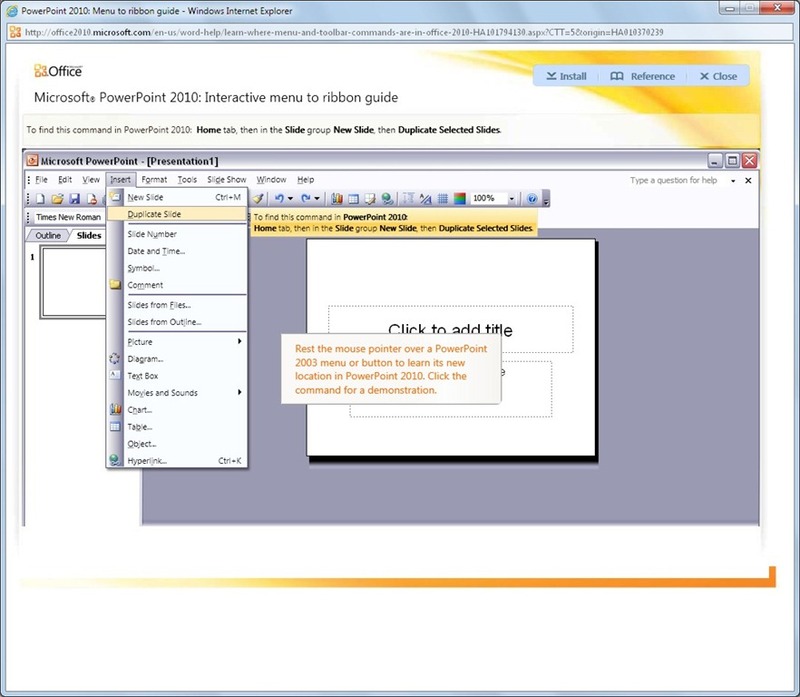 You can also check out the video below, demostrating on how to use the Microsoft Office 2007 and 2010 Interactive Guide.